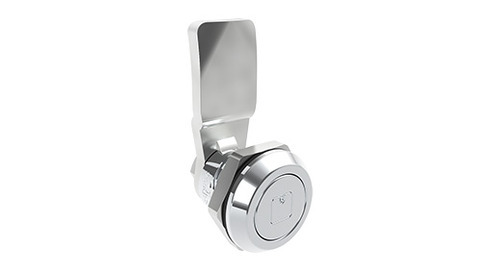 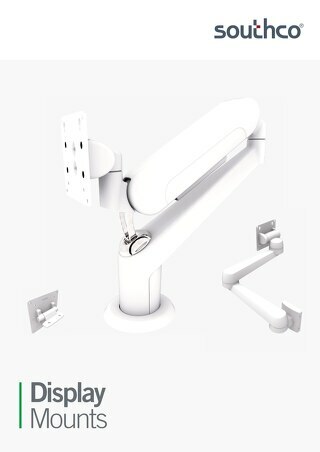 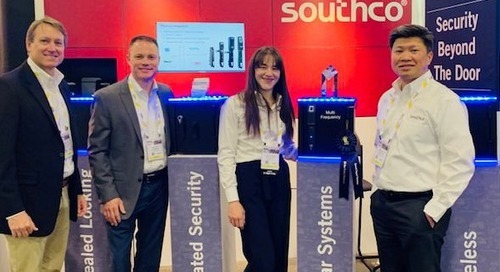 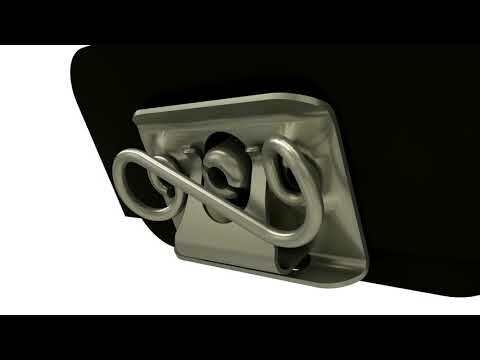 The Security Industry Association (SIA) has named Southco’s Modular H3-EM Electronic Locking Swinghandle as the 2019 winner of the Network Support Solutions category. 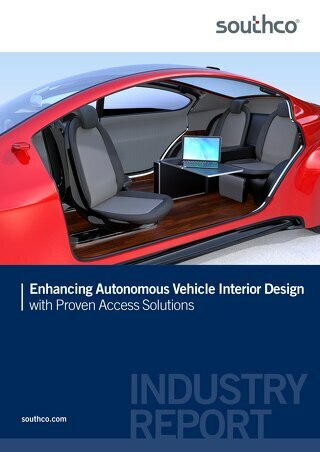 This white paper explains how automotive designers can create functional autonomous interior spaces that not only provide comfort, but also build trust and alleviate passenger fear. 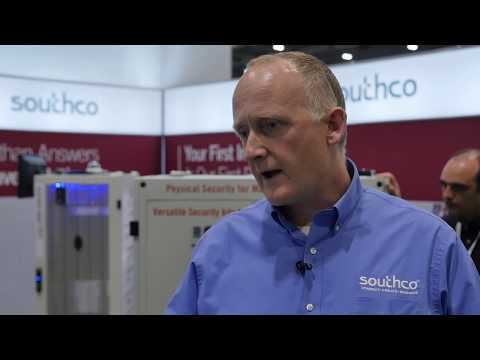 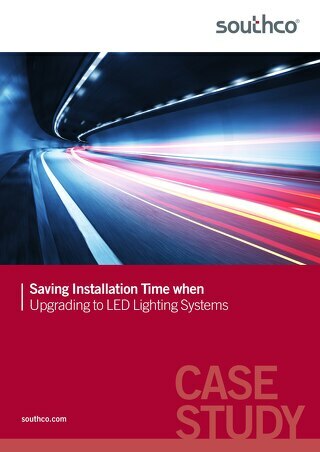 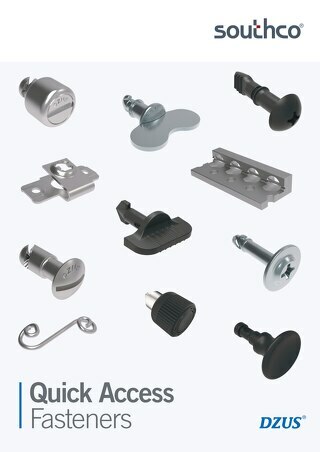 Learn how Southco's Draw Latch solutions helped Arianna Lighting to improve installation time and simplify operation by reading this case study. 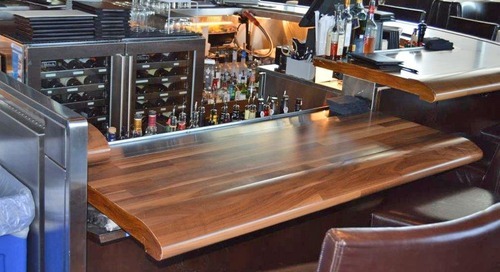 This article explains how counterbalance systems enhance the safety and ergonomics of hospitality interior applications, like heavy bar tops, by enabling them to be lifted easily. 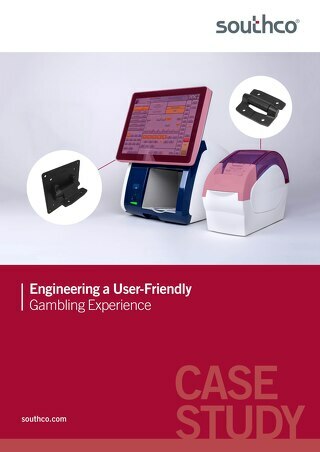 This case study explains how Southco’s patented Positioning Technology solutions helped technology company Pari Mutuel Computing (PMC) to improve the end user ergonomics of their betting terminals. 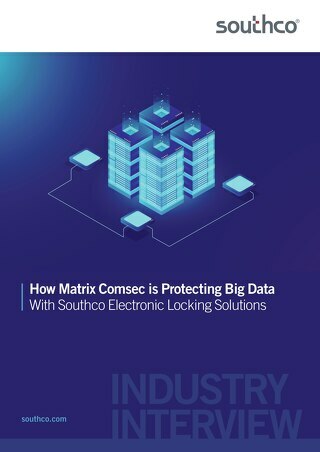 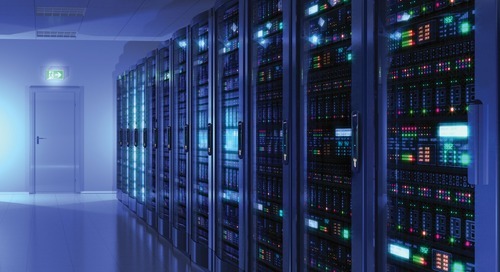 This case study explains how building security business Matrix Comsec is helping businesses address the big data challenge with Southco Electronic Access Solutions. 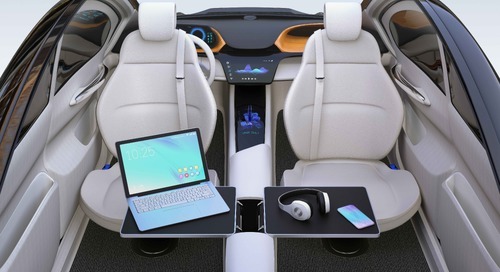 This article explains how autonomous vehicle designers can create functional interior spaces that not only provide comfort, but also build trust and alleviate passenger fear. 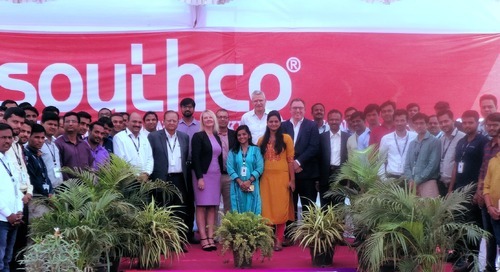 Southco has announced its Pune, India facility expansion.  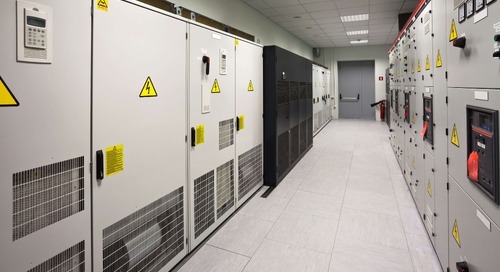 This article explains how electronic access solutions with BLUETOOTH® technology can improve the physical security of networked systems and equipment, with simplified credential management. 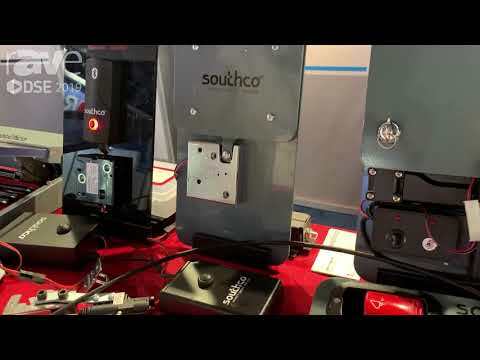 This article explains how enclosure manufacturers can can save time and money on corrosion testing with UL recognizes access hardware products from Southco. 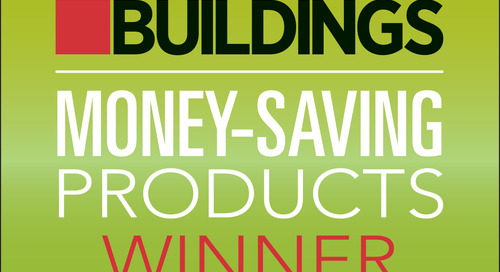 Southco’s EA-BT BLUETOOTH® Controller is a BUILDINGS Magazine 2018 Money-Saving Product winner.